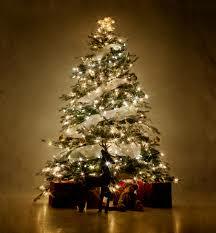 Christmas trees are so beautiful to look at, but we should all be aware of the dangers too. One of the biggest dangers is from lights with damaged wires. 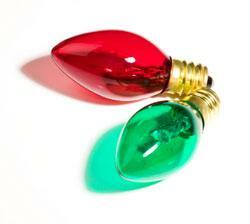 The general rule of thumb is that Indoor Christmas lights should be replaced every 3-4 years for safety reasons. Most of us (including your tenants) tend to keep them a lot longer than that. Those tiny wires can be easily damaged from normal use. Before you put any lights on the tree, they should be inspected for broken and cracked sockets, frayed, bare or damaged wires and loose connections. Never use more than 3 strings of lights per extension cord as this presents a definite fire hazard. Spend the few extra dollars for new lights if needed. One final tip; be sure to turn off the lights anytime you leave the house. Like most people, I love the smell of a freshly cut Christmas tree. However we sometimes forget that these trees need watering. We all start out with the best of intentions, but forget about adding water as the weeks pass by. I have a video for you that will show just how quickly a Christmas tree can be engulfed in flames. Take a minute and watch this eye opening video. No one wants a house fire, so take the extra precautions and be safe. Is there anything more satisfying than sitting by a warm fire in the fireplace with your feet propped up? I really don’t think so. However it’s also the perfect time for a reminder about fireplace and chimney safety. When it comes to the top seasonal safety tips, that would have to be anything that has to do with fire. There are an estimated 14,000 fires started every year by fireplaces, so it’s the perfect time to be reminded about fireplace safety. Knowledge really is power when it comes to fire safety. Fireplaces and chimneys are typically one of two types; masonry types built entirely of bricks, stones or block and mortar, or prefab metal fireplaces built in a factory with a metal chimney. Metal chimneys may be encased with brick on the exterior for cosmetic reasons however these safety tips apply to both types of fireplaces when burning wood. Experts say you should only use seasoned firewood. It produces more heat and it’s easier to start a fire. Wood that has been seasoned for 6 months only contains 20-25% moisture where newly cut firewood may contain up to 45% water. You should also avoid the urge to build a “roaring fire”. This type of fire can start a dangerous chimney fire from soot and creosote. Additionally you should never burn scrap wood, painted wood or other treated wood. They can release harmful chemicals into your home. Never Burn Christmas Wrapping Paper! 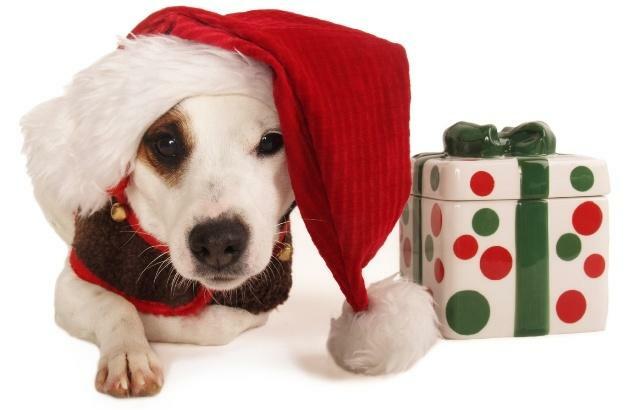 As tempting as it might be to throw all of that wrapping paper in the fireplace, don’t do it! It’s dangerous and can also cause a chimney fire. Here is one safety tip that even the most vigilant homeowners often skip. It’s vital if you burn wood in your fireplace that you have the chimney inspected at least once a year and have it cleaned regularly. This can mean the difference between safely using your fireplace and disaster. Put it on your calendar to have your chimney checked every spring, and you won’t be hit with this expense in the winter as you prepare for the holidays. Place logs and seasoned firewood at the rear of the fireplace on a grate. Never use flammable materials to start the fire. Always have a fire screen in place to catch sparks. If you have glass bi-fold doors, keep them open when burning a fire. Keep the hearth area clear. 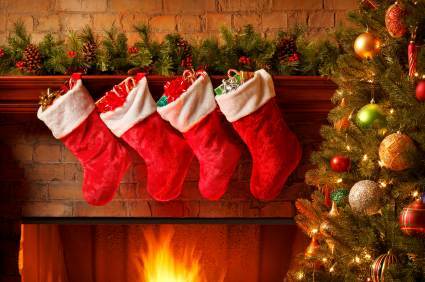 Make sure furniture, pillows or other flammable materials are not within 36 inches of the fireplace. Always make sure the fire is completely out before leaving the house or going to bed. There is one liability issue most landlords never think about; that is tenants that decorate their homes with exterior lights. This can expose their landlord to some serious liability in more ways than one. 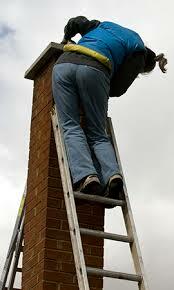 Many people are injured from roof falls and shocks every year when they get up on the roof to decorate. Just walking on the roof in very cold conditions can damage the shingles on the roof which can lead to costly repairs for landlords in the spring. When using exterior Christmas lights, always be sure that the lights and any extension cords are certified for exterior use and that they are plugged into GFCI protected outlets. There are 12,500 injuries every year from roof falls from installing Christmas Lights. People love candles, but candles pose a serious fire risk if they are not handled properly. Most fires started by candles are a result of them being forgotten or being placed too close to something that is flammable like curtains or lampshades. With a little caution, most all fires started by candles could be prevented. Candles start about 11,600 fires annually which result in $173,000,000 in property loss. Christmas trees are responsible for 300 fires annually which result in 30 injuries, 10 deaths and $10,000,000 in property damage. There are 12,500 injuries every year from roof falls and shocks associated with the installation of exterior Christmas Lights. 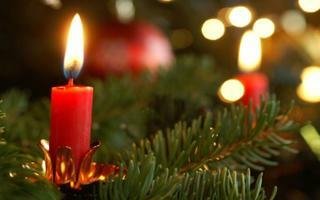 Candles start about 11,600 fires annually which result in 1200 injuries, 150 deaths and $173,000,000 in property loss. No one wants to get “that call”; the one telling you that someone has been injured on your property or that your property has sustained serious damage from a fire. Take a few minutes this busy holiday season to give your tenants a little reminder of these simple but important safety tips. Something as simple as a holiday newsletter is not only good business, but might help you stay safe. Do you have any seasonal safety tips to add to the list?